Thin hair needs thickness. A thickness you can see and feel, with split ends ready to seal. 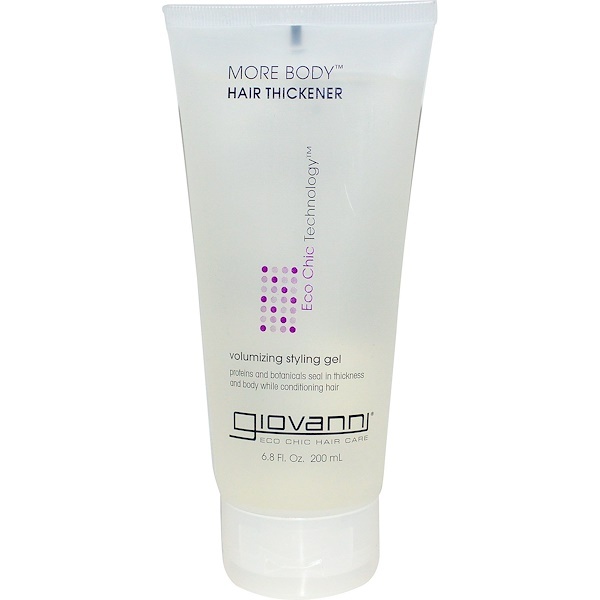 More Body Hair Thickener lives up to every part of its name. 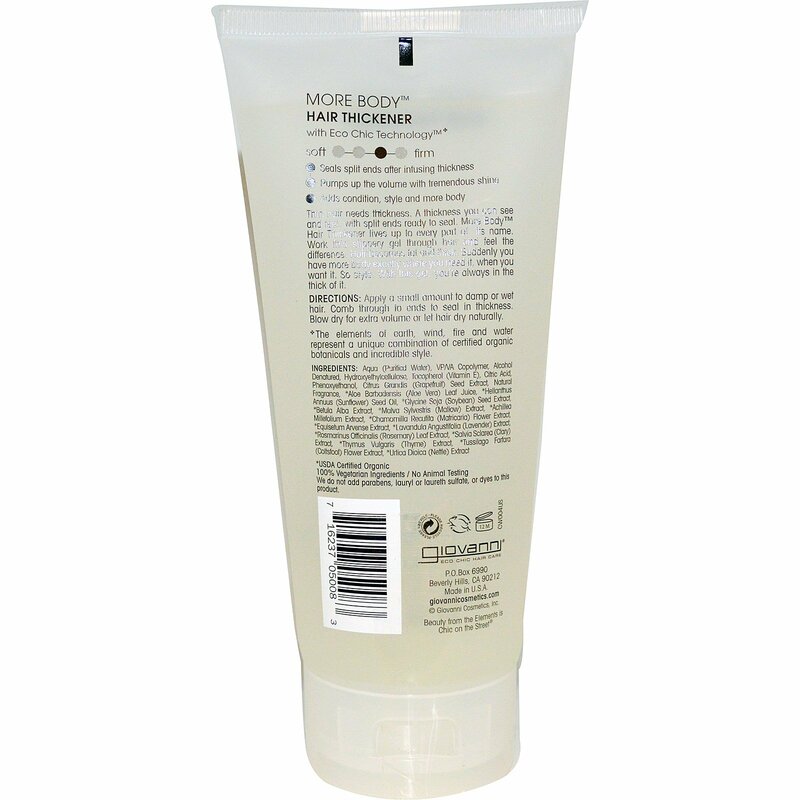 Work this slippery gel through hair and feel the difference. Hair becomes fat and thick. Suddenly you have more body exactly where you need it, when you want it. So style. With this gel, you're always in the thick of it.